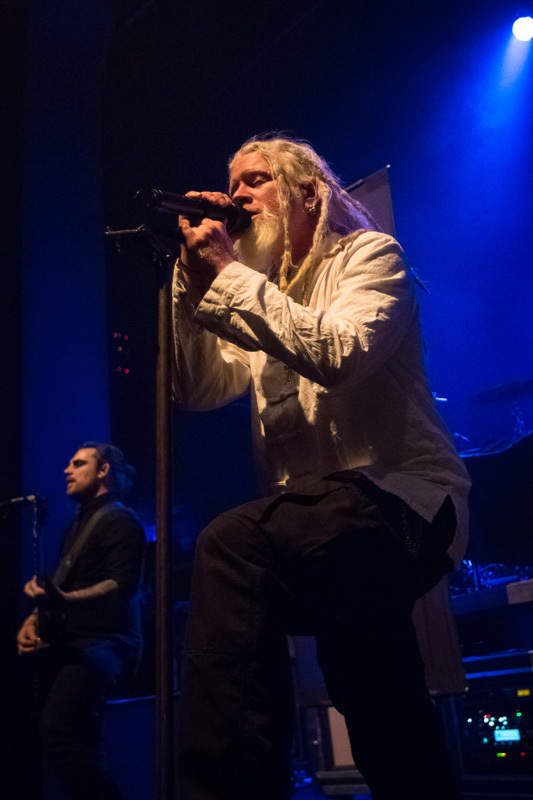 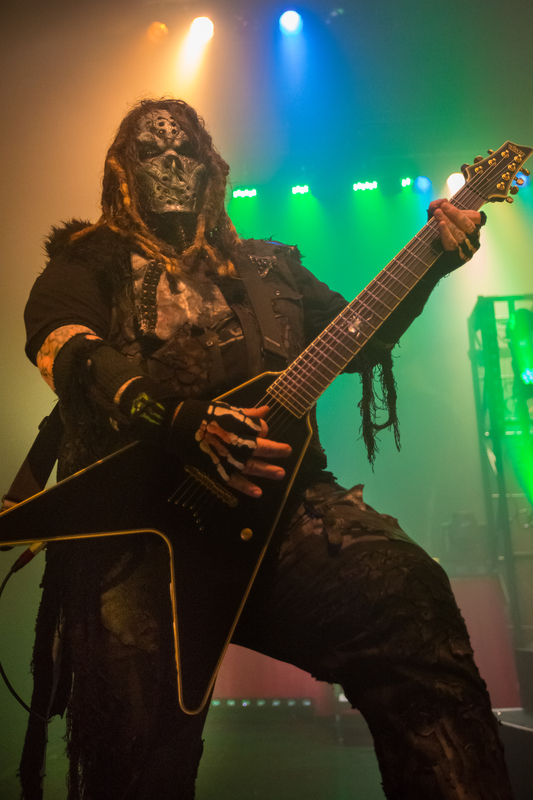 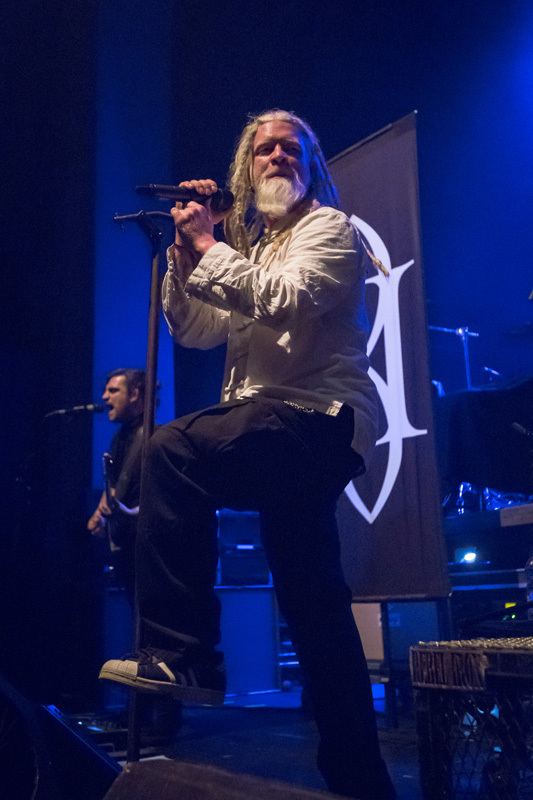 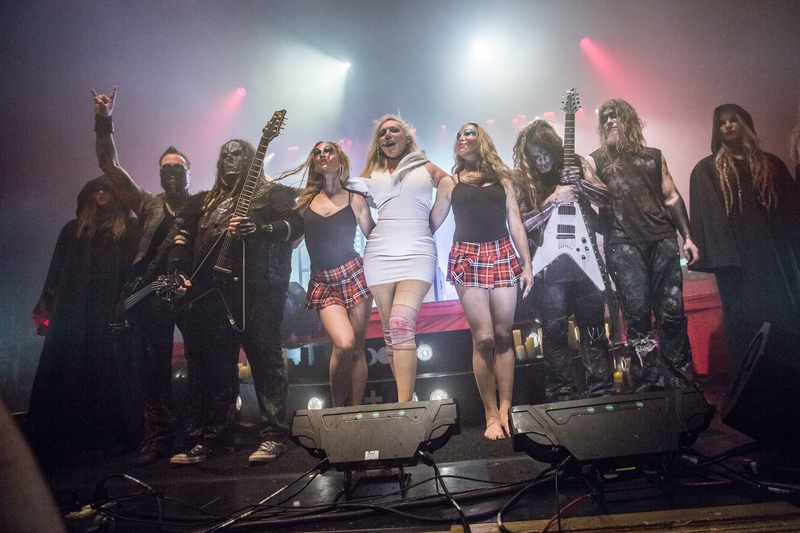 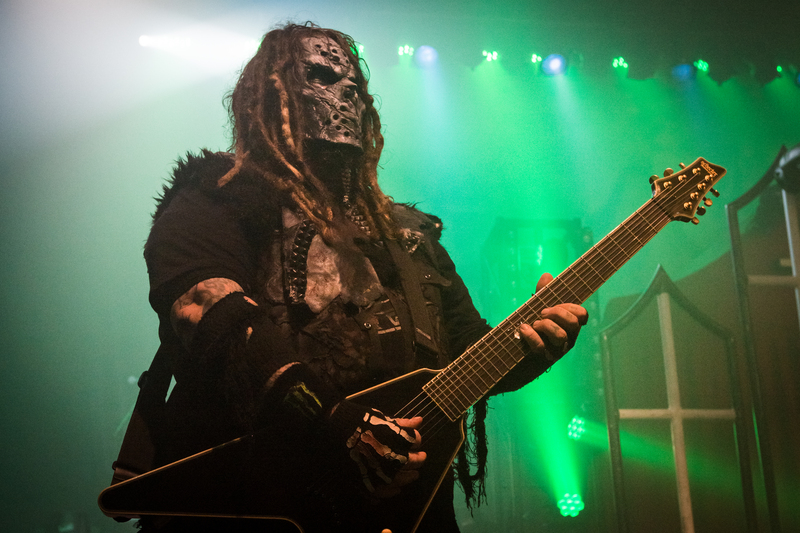 On April 16 at the Toronto Danforth Hall, four heavy metal bands took to the stage, joining forces to create a night of metal performances for the books. 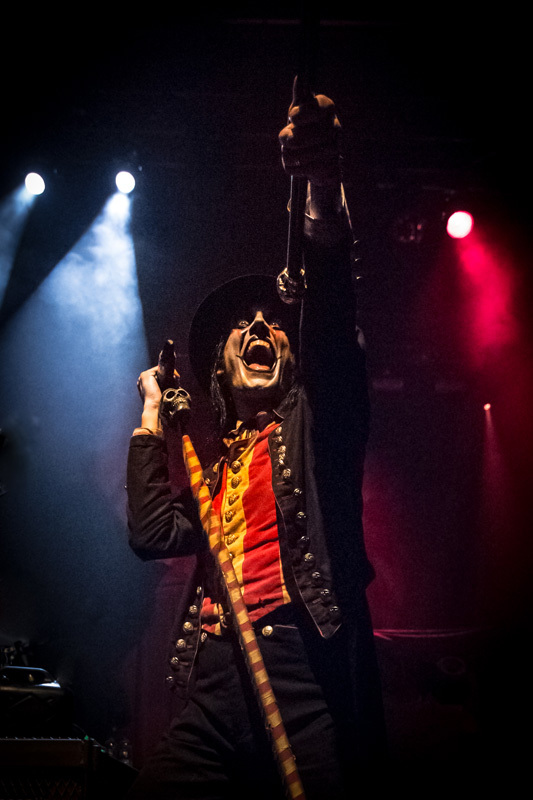 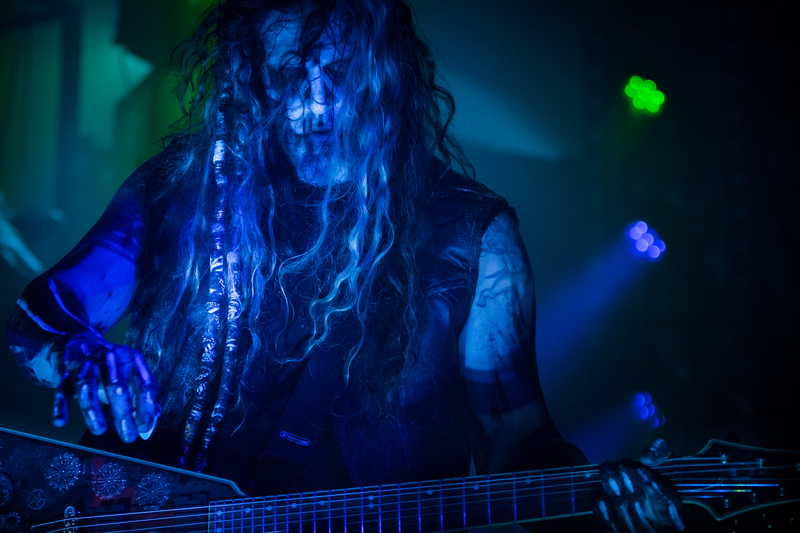 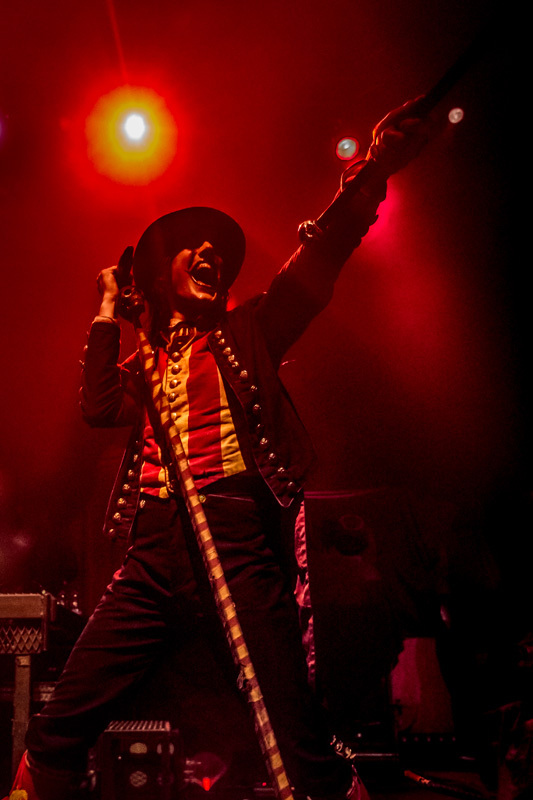 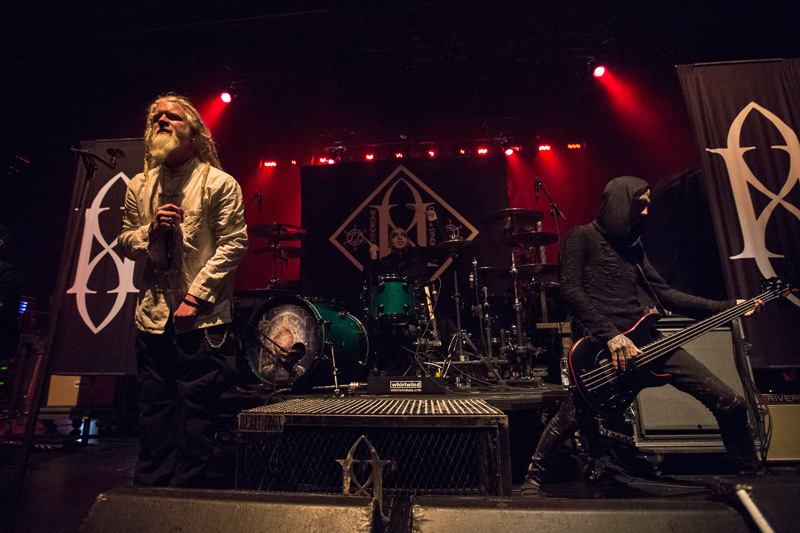 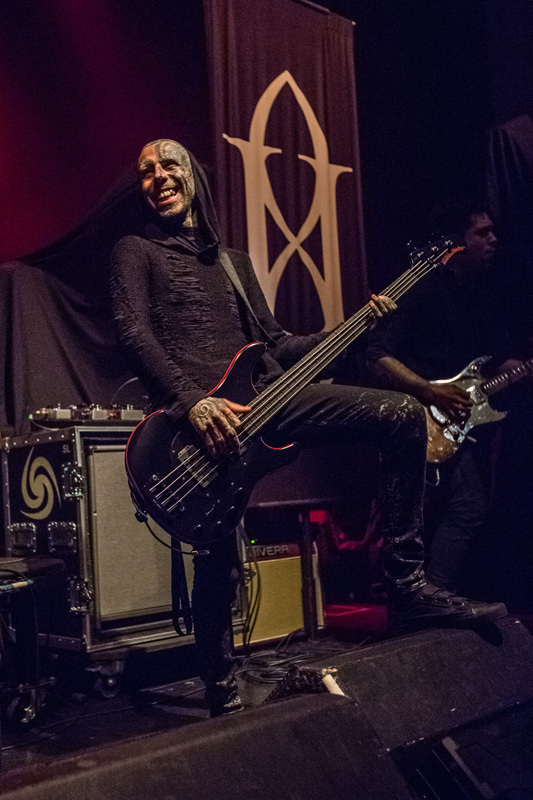 With Gemini Syndrome, Avatar, Motionless in White, and In This Moment on deck, fans were blessed with their ideal lineup. 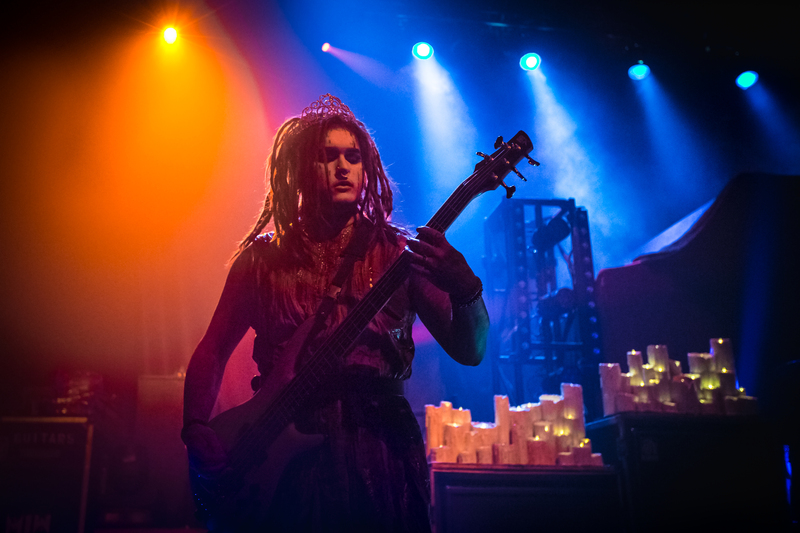 First up were Gemini Syndrome, who performed “Anonymous” and “Sorry Not Sorry” from their most recent album Memento Mori. 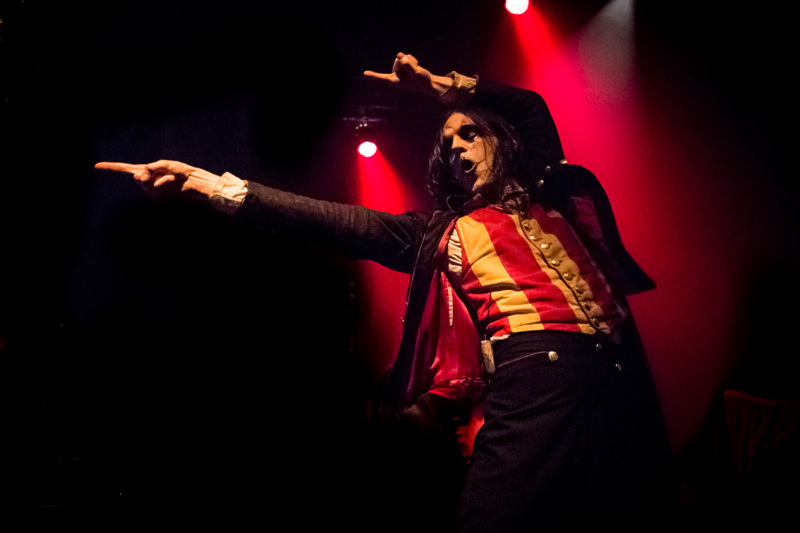 With each musician onstage dressed in contrasting black and white outfits, the band established both striking visuals and sounds. 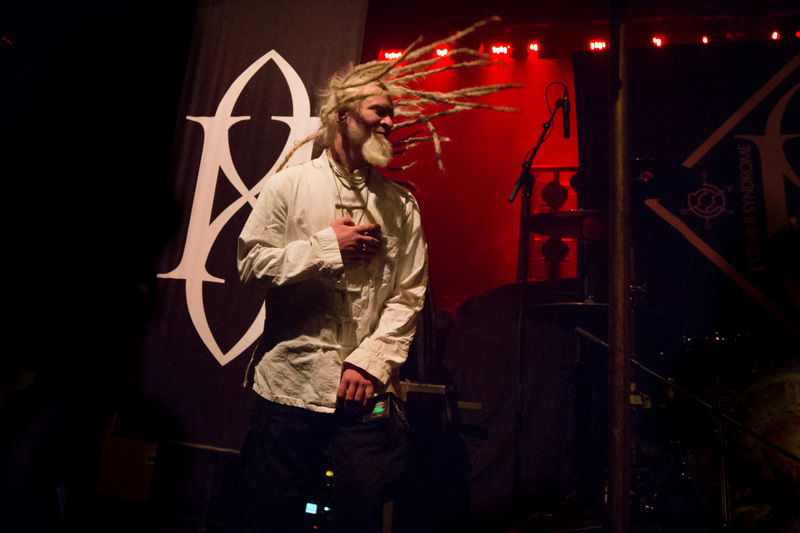 Following this act came Swedish group Avatar. 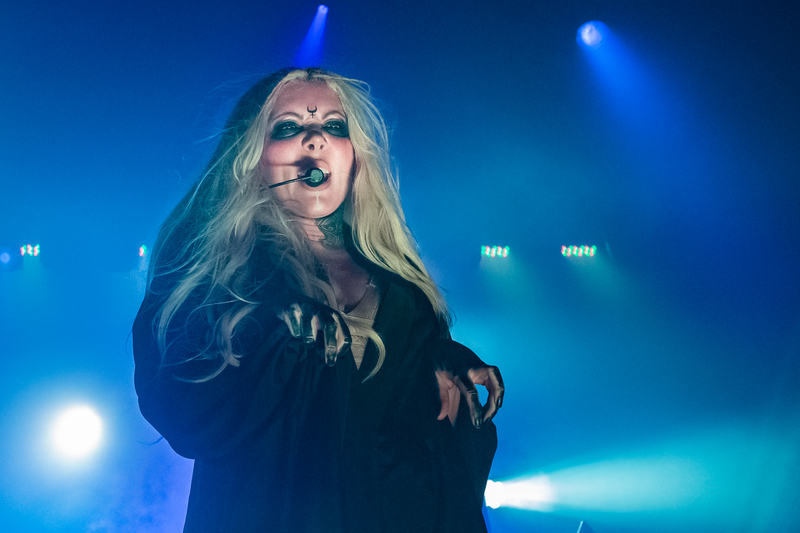 Despite this being their first show in Canada, the five-piece had the entire audience screaming the lyrics right back at them. 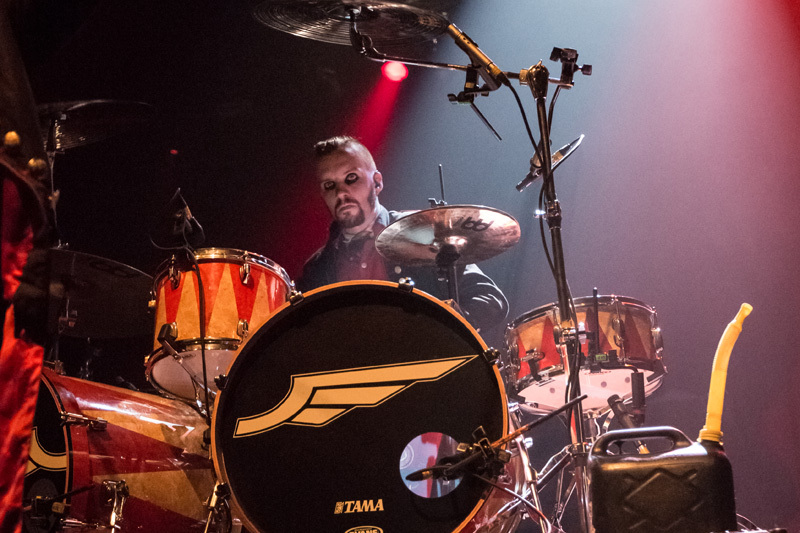 Clad in Sgt. 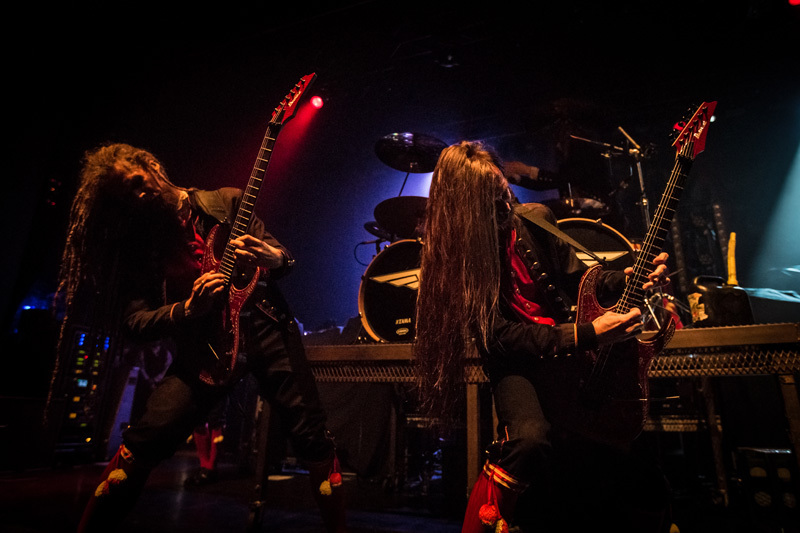 Pepper-esque uniforms, the group performed their newest album Feathers & Flesh with an abundance of wild headbanging. 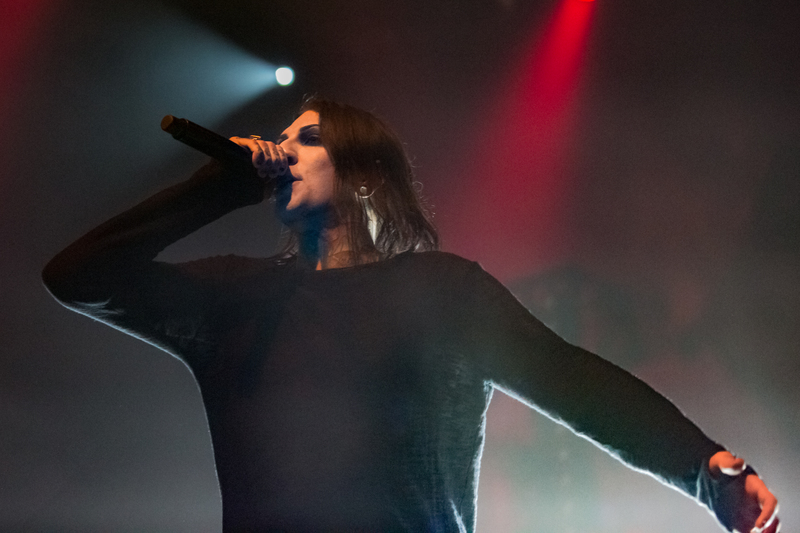 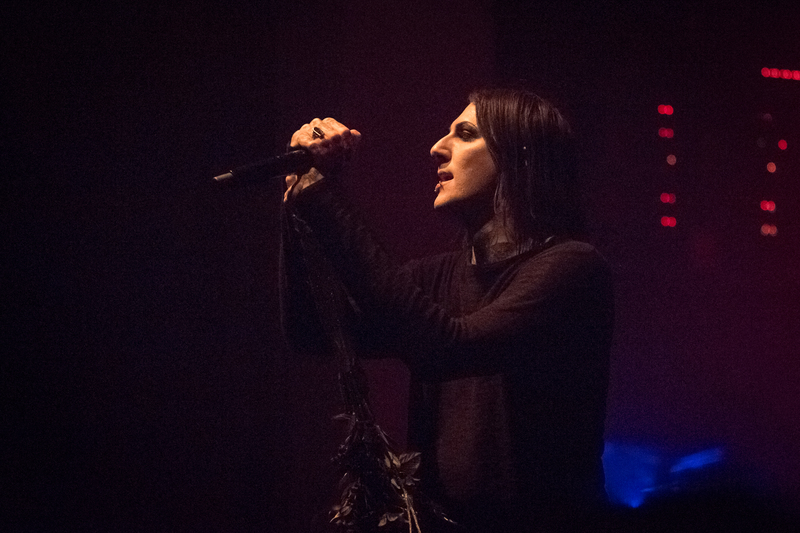 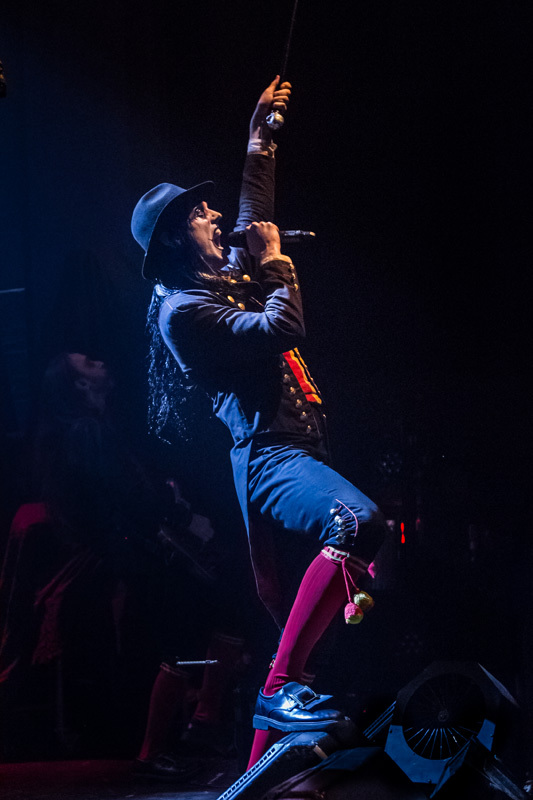 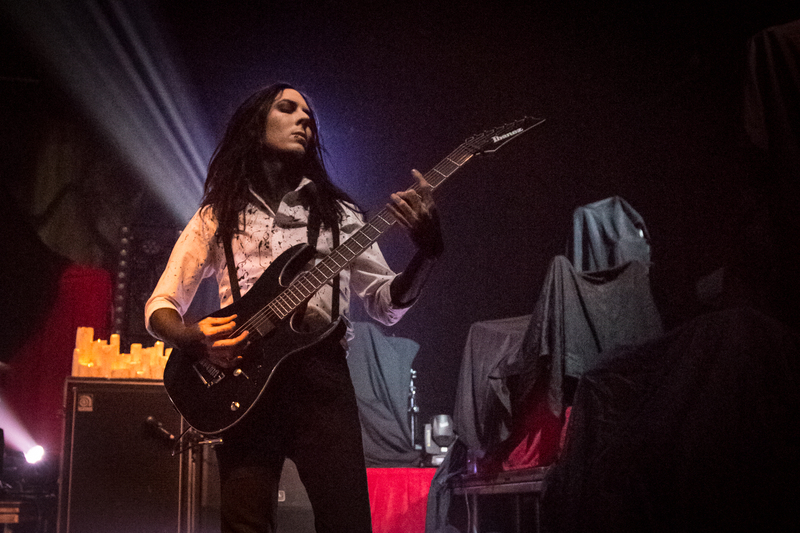 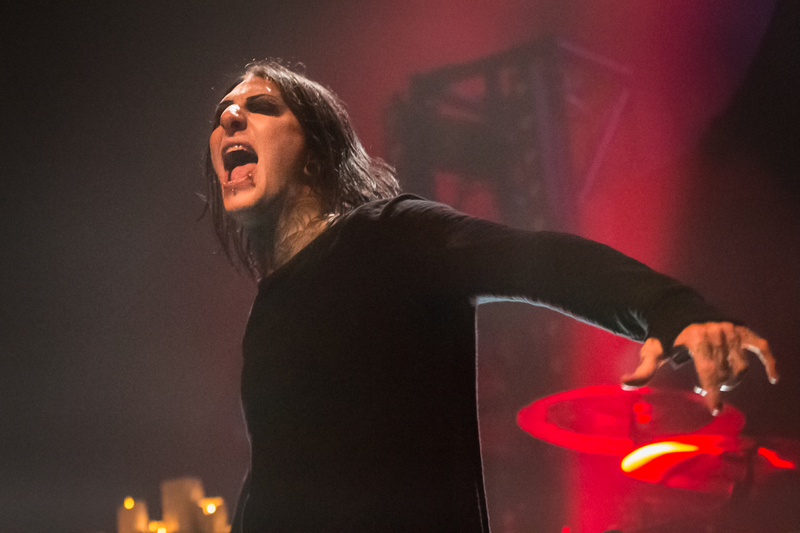 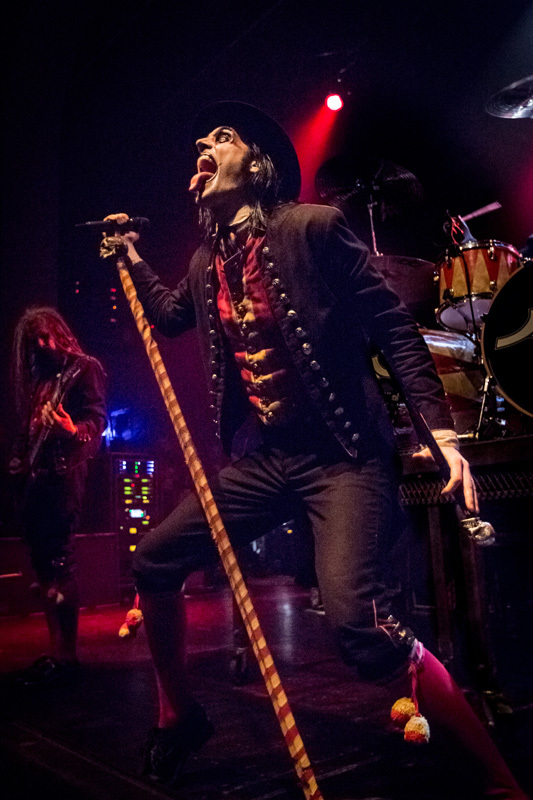 Next to mount the stage was Scranton, Pennsylvania natives, Motionless in White, who completely rocked the venue, performing a handful of songs from their latest album Graveyard Shift. 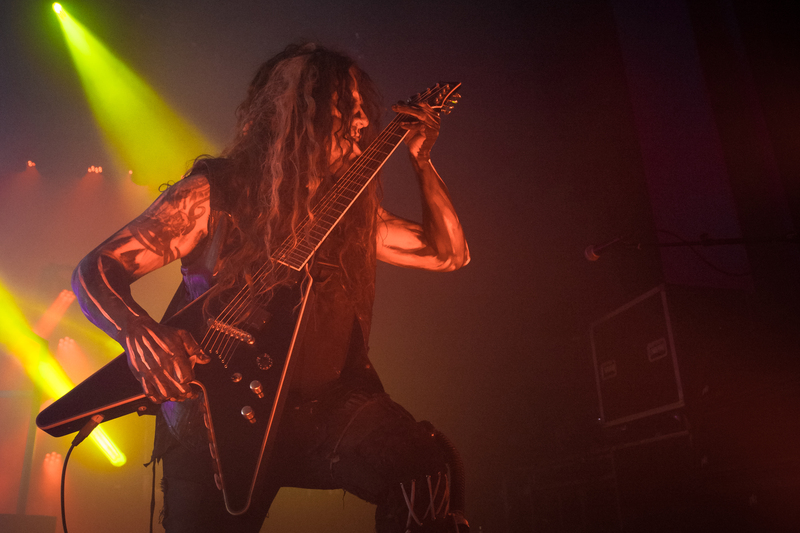 Even more metal? 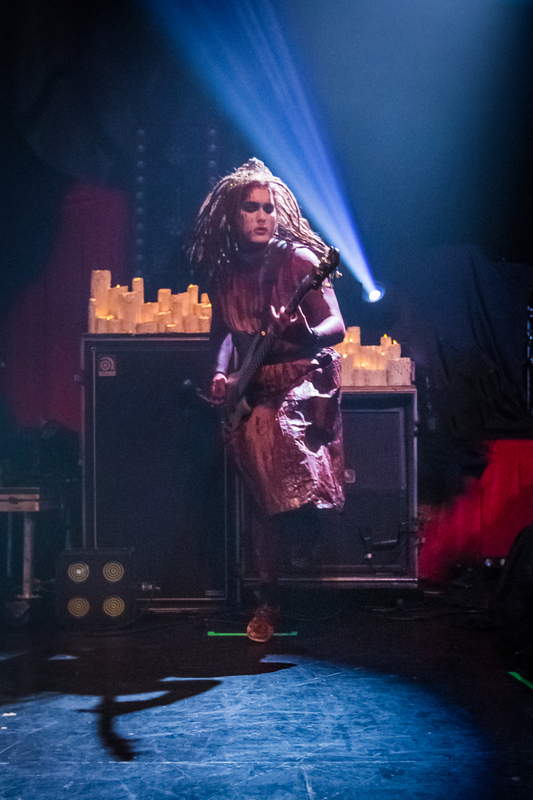 The bassist donned a Carrie-inspired outfit for the entire set. 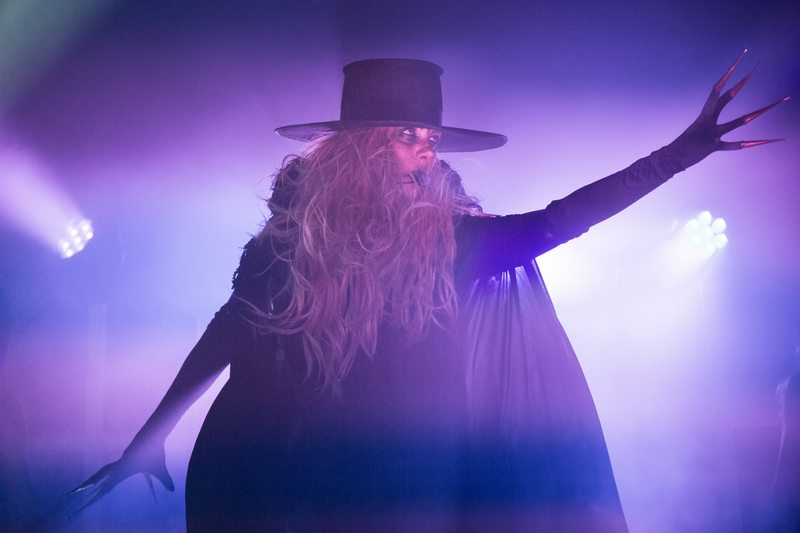 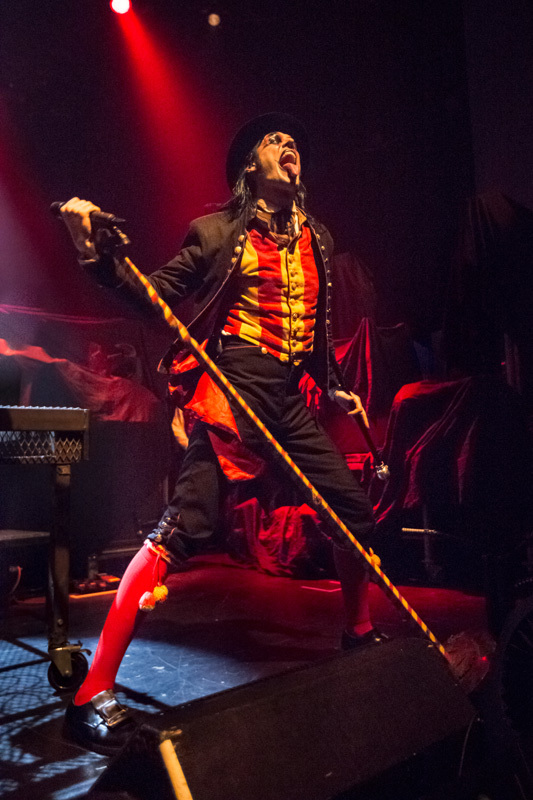 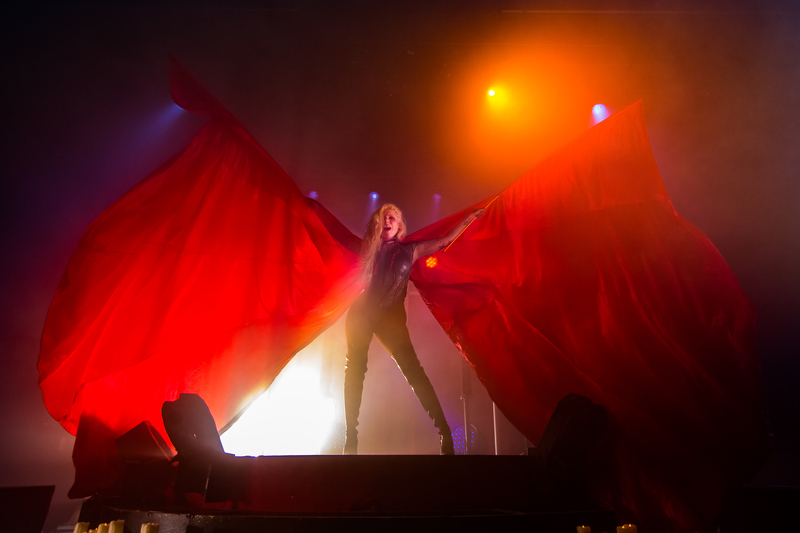 The most highly anticipated act of the night, In This Moment, brought a theatrical twist to an already animated showing. 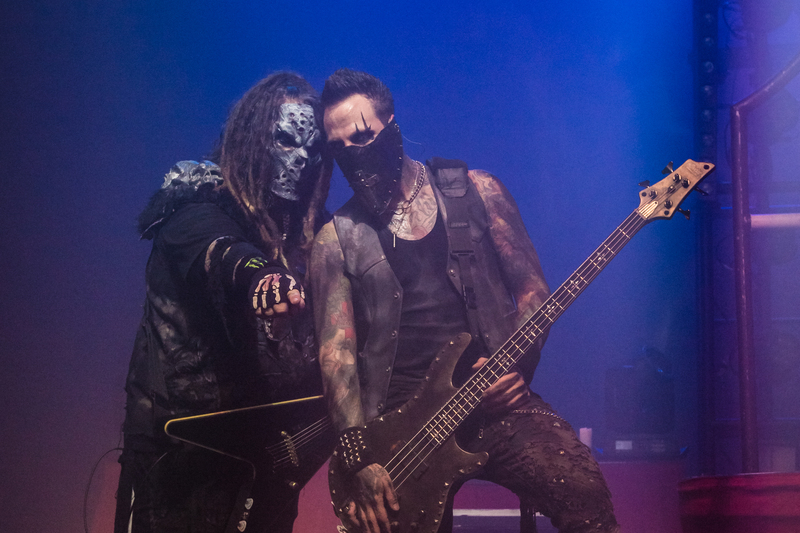 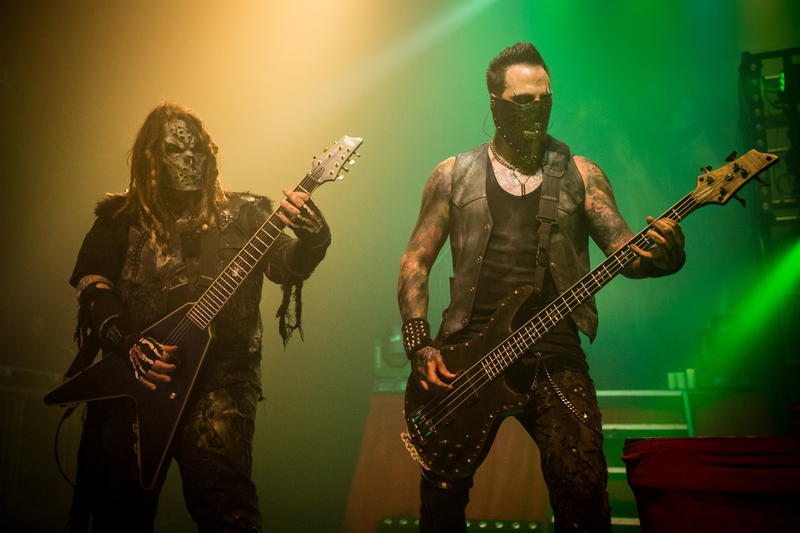 With each member wearing a different horror movie-like mask, the band was able to give all of their songs a strong visceral component. 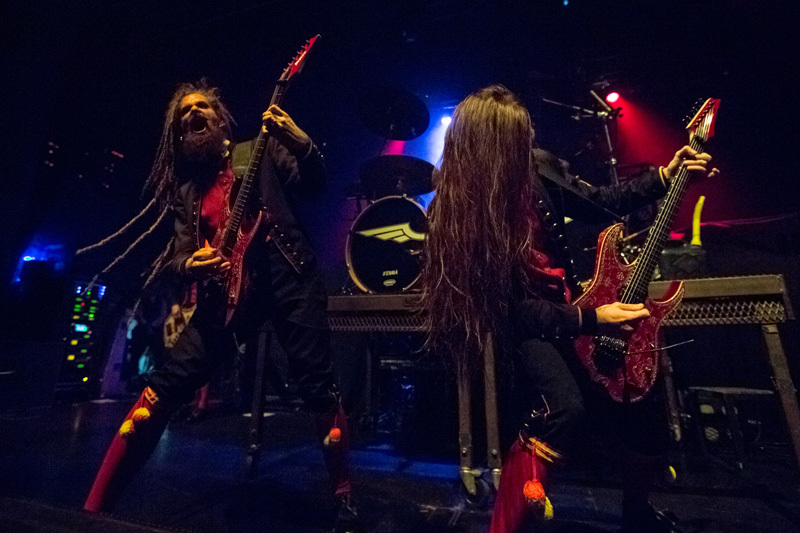 All of their top jams were played, including cuts their new track, "River of Fire", plus a cover of Phil Collins’ “In The Air Tonight”. 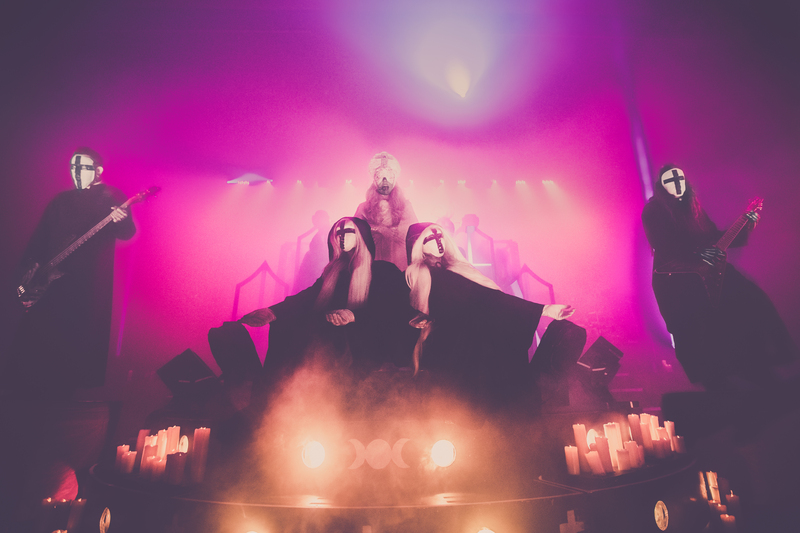 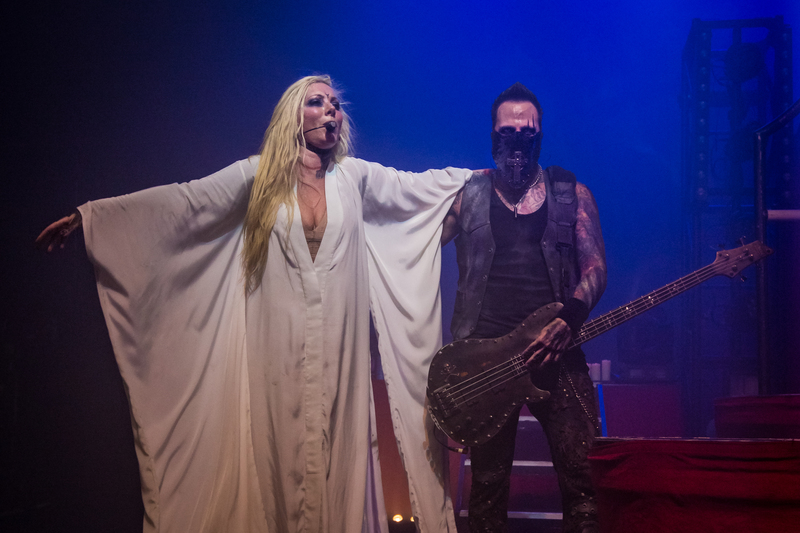 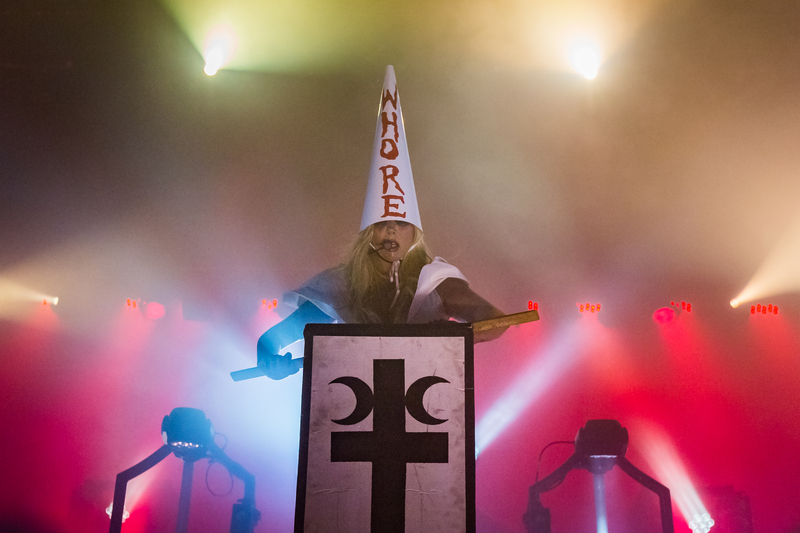 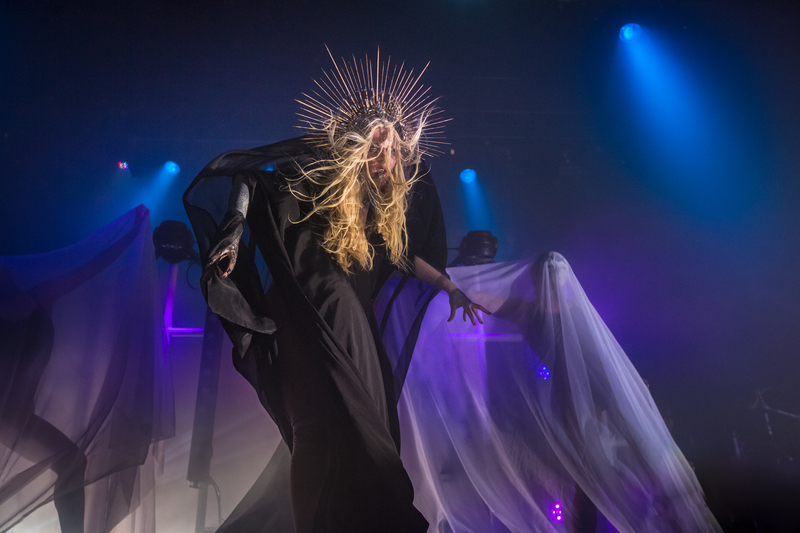 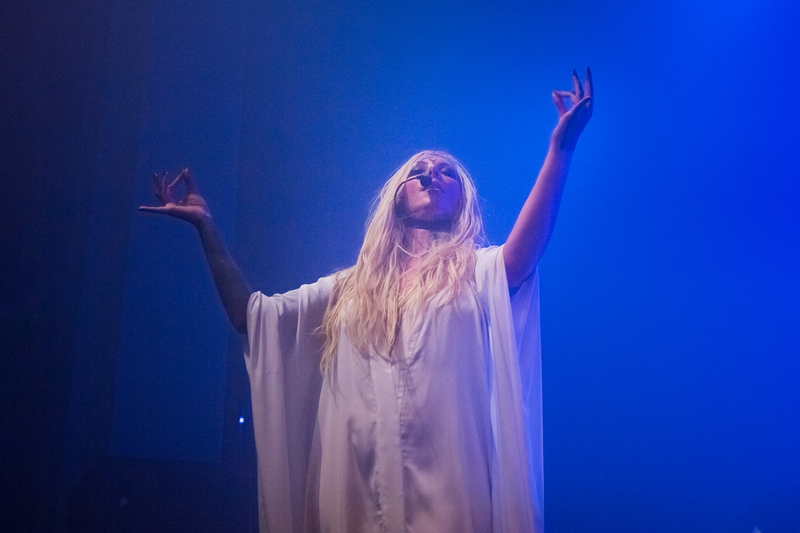 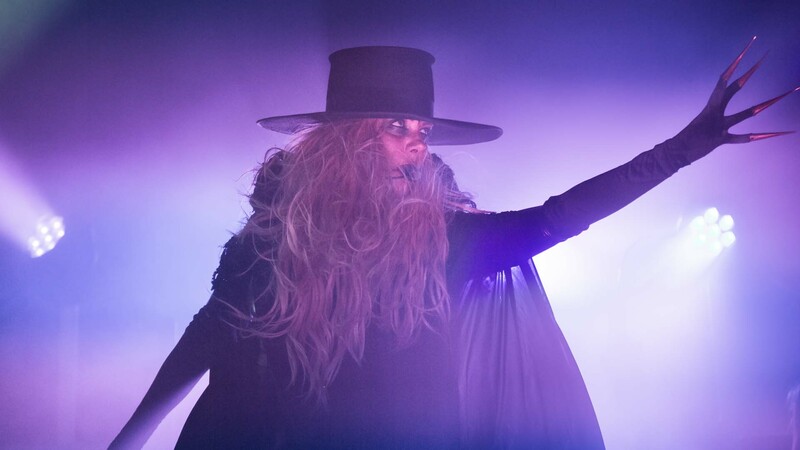 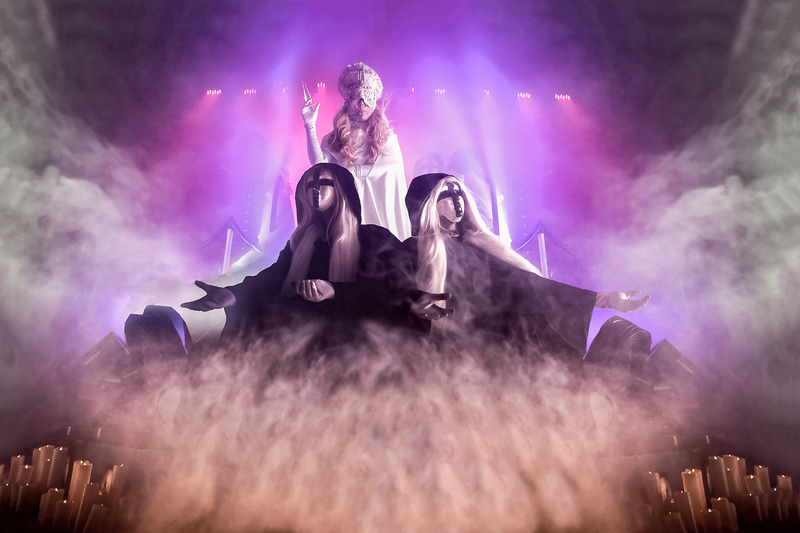 As always, frontwoman Maria Brink had a stage presence that could only be described as captivating, ensuring a strong connection was formed between the band and the audience. 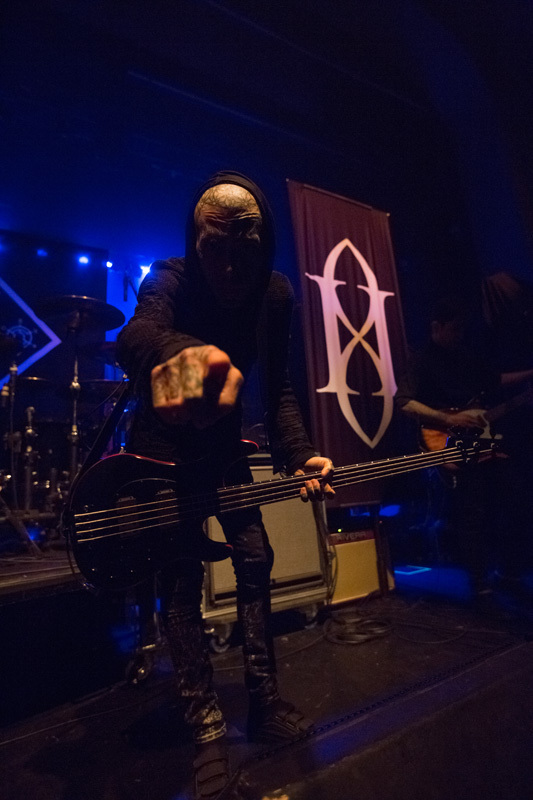 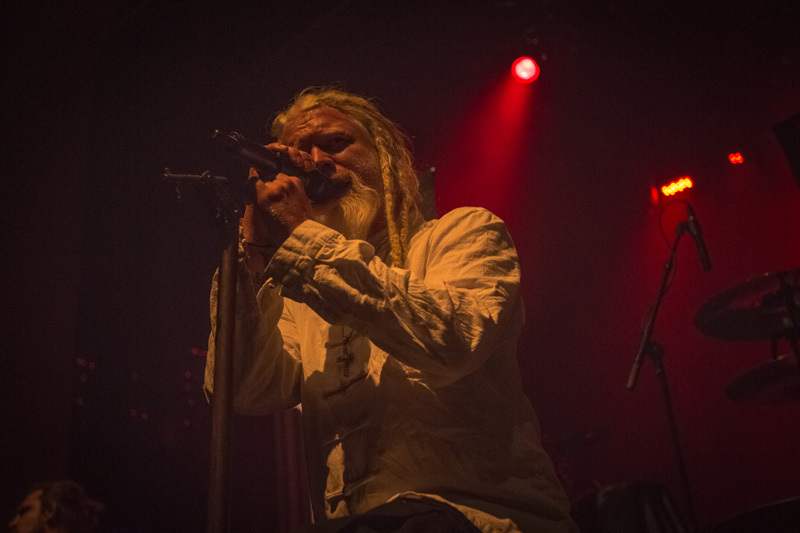 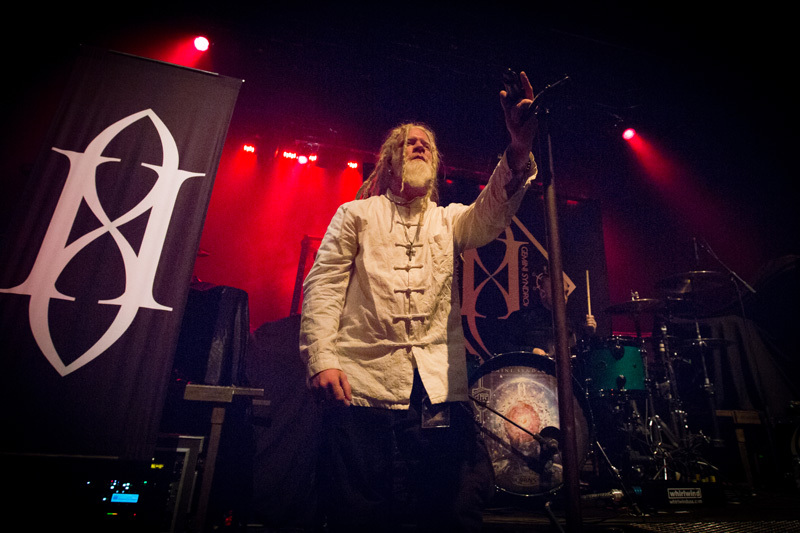 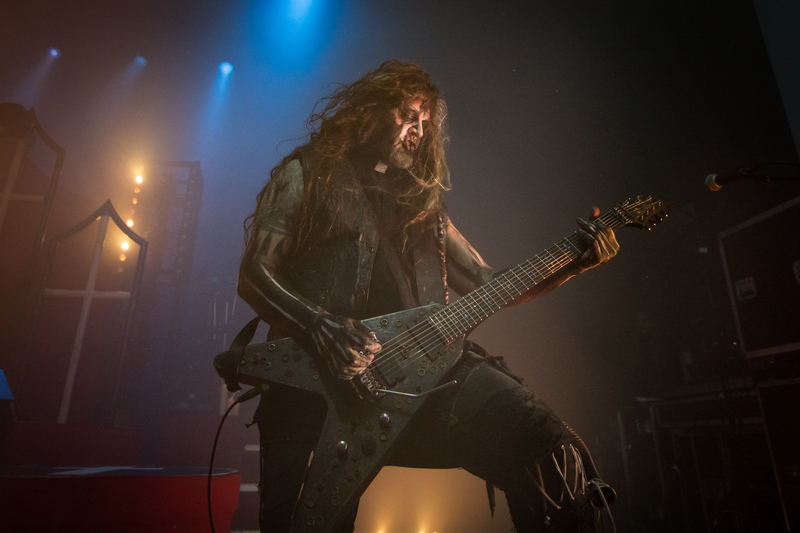 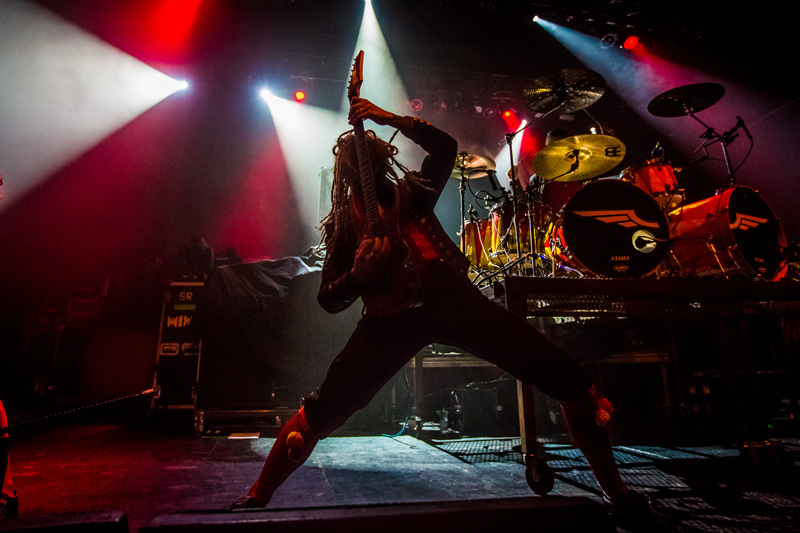 Browse through the photos of this iconic metal show below, and make sure to track each group so you never have to miss them in a city near you.